Laura A. Owens is the founder and President of Creative Employment Opportunities, Inc. (CEO), which she founded in 1991. She is currently an Associate Professor at the University of Wisconsin-Milwaukee in the department of Exceptional Education where she teaches courses focusing on high school inclusion and transition from school to work. 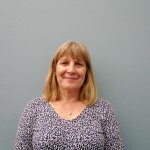 Laura is also the President of TransCen (www.transcen.org) an organization based in Rockville, Maryland that provides training and technical assistance around the country to improve educational and employment outcomes for individuals with disabilities. Laura was the Executive Director of APSE (the Association of People Supporting Employment First), a national organization focusing on the advancement of integrated employment for citizens with disabilities based Washington, DC (www.apse.org) from 2008-2014. She is an internationally known speaker having presented to business organizations, schools and conferences in Ireland, Croatia, Canada, the Czech Republic, Chile, Portugal and other countries. Fundamental to her work is helping businesses (and society at large) see beyond the “current reality” to what can be, and to not set limits on themselves or individuals with diverse abilities. Laura earned her Ph.D. from the University of Wisconsin – Madison. 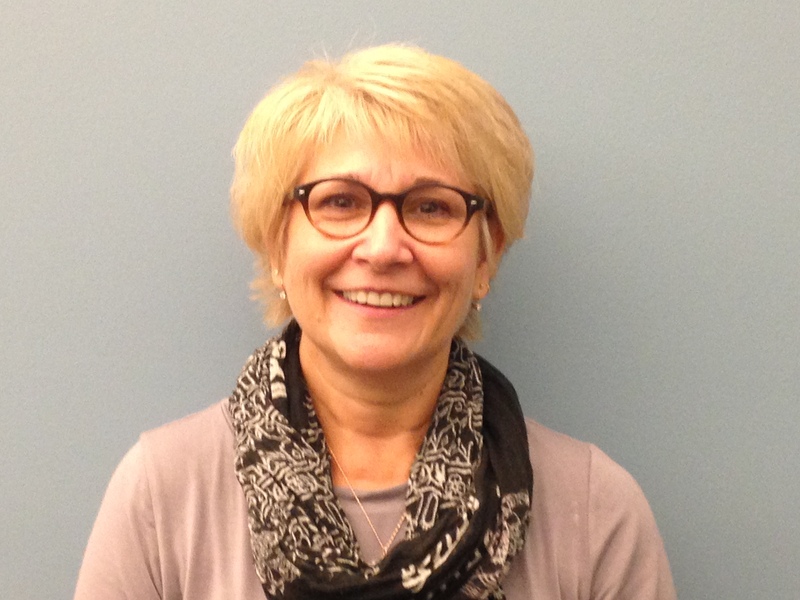 Kathy joined the School District of Menomonee Falls in August, 2011, serving as the Director of Pupil Services. Her previous career experience includes: teaching students with emotional behavioral disabilities and cognitive disabilities at the middle school and elementary level in the West Bend School District; teaching special education at the elementary level and serving as a district wide program support teacher in the Germantown School District; serving as a K-12 program support teacher district wide and teaching special education at the high school level in the School District of Waukesha; serving as the Administrator of Pupil Services in the West Bend School District; and, finally, serving as Director of Pupil Services in the School District of Menomonee Falls. Matt graduated from UW-Eau Claire in 2006 with a B.A. in history and a minor in political science. Quickly realizing there were limited job opportunities with a history degree Matt moved in to the IT world. Currently, he works for Huron Consulting Group in their Healthcare division. 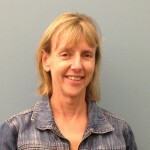 Mary Ann has been involved in public education for 30 years as an elementary teacher, high school special education teacher, and Director of Student Services. 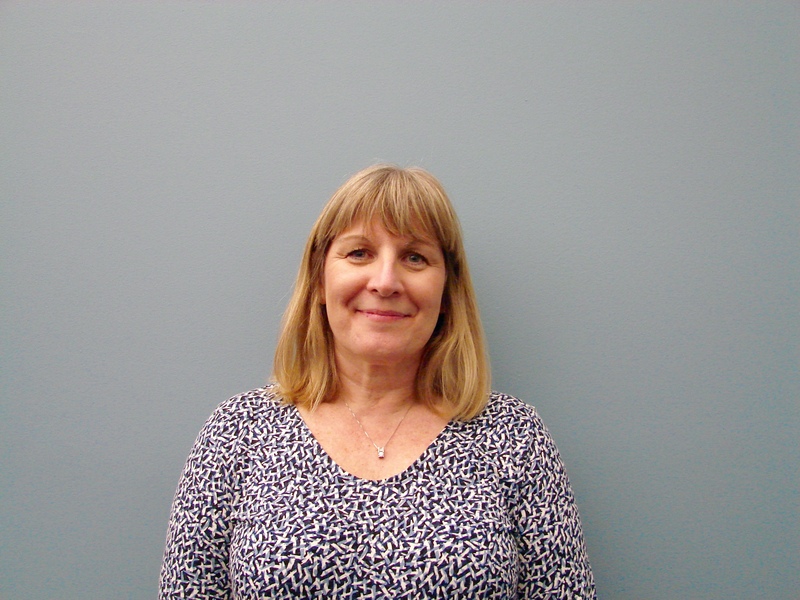 Currently, Mary Ann is a consultant for schools and businesses with a focus on doing work that improves the lives of others. Mark Winkler is a first generation US citizen. His parents, John and Anne Winkler were both born in Hungary in the 1930’s and immigrated to the USA in the 1950’s. 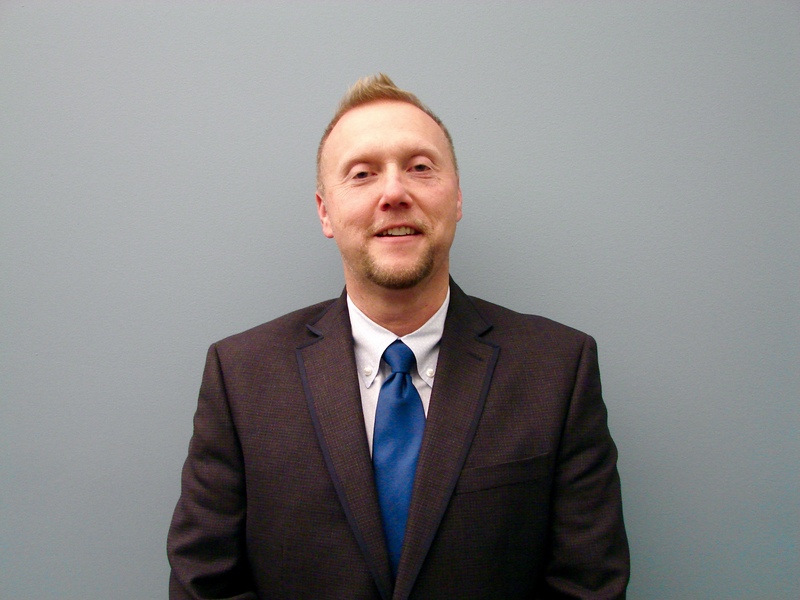 Mark graduated with his Bachelors of Science degree in Business Finance and Operations in 1991 from the University of Wisconsin – Oshkosh. After college, Mark joined J W Winco, a business formerly owned by John and Anne Winkler, as a warehouse staffer and worked his way up the ranks to Chief Financial Officer, Office of the President and today is co-owner of J W Winco, Inc.; where he has been employed over twenty years. Mark is divorced, has two very awesome children, speaks fluent German, loves the outdoors; fishing, hunting, hiking, playing golf and tennis, camping, kayaking, and traveling. 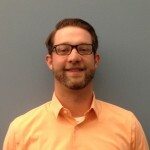 Mark is dedicated to giving back to the community through Employment First initiatives, sustainability efforts and helping others believe and succeed personally and professionally..
Brian holds a bachelors in Economics and Spanish from Knox College, and currently works at GE Healthcare as an HR Business Partner. Brian started his career with GE 8 years ago and has held several HR generalist roles supporting various parts of the business. 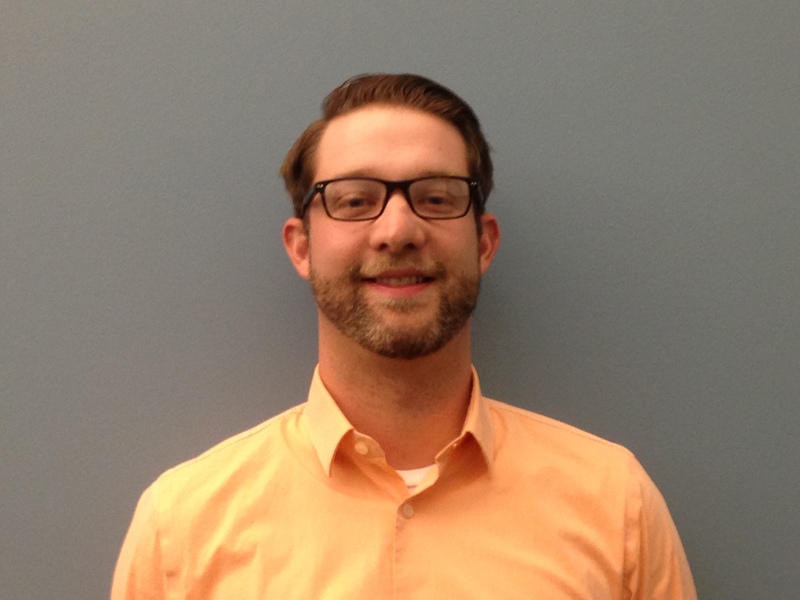 Prior to joining GE, Brian worked in HR consulting helping small businesses transition through growth and expansion. 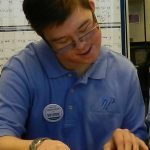 Growing up, Brian’s mother started a business in support of securing employment for students with disabilities. The business has steadily grown from 1 to over 30 employees today, still with the same mission of providing “an innovative approach to vocational rehabilitation.” Brian’s passion lies in building great teams of leaders and helping individuals of all abilities reach their full potential. Brian holds a Masters in Business Administration from Washington University in St Louis. Patrick serves on our Board of Directors as a Self-Advocate. He has worked at Tailored Label Products since he was 16 years old as a high school student. Today, as an adult, he works as a Finishing Assistant and assembles boxes for shipping out company product. A star assembler, Patrick makes about 100 boxes each hour. 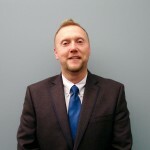 He currently serves on the Wisconsin Board for People with Disabilities advocating for the rights of individuals, inclusive foster communities, and improved services for people with disabilities. 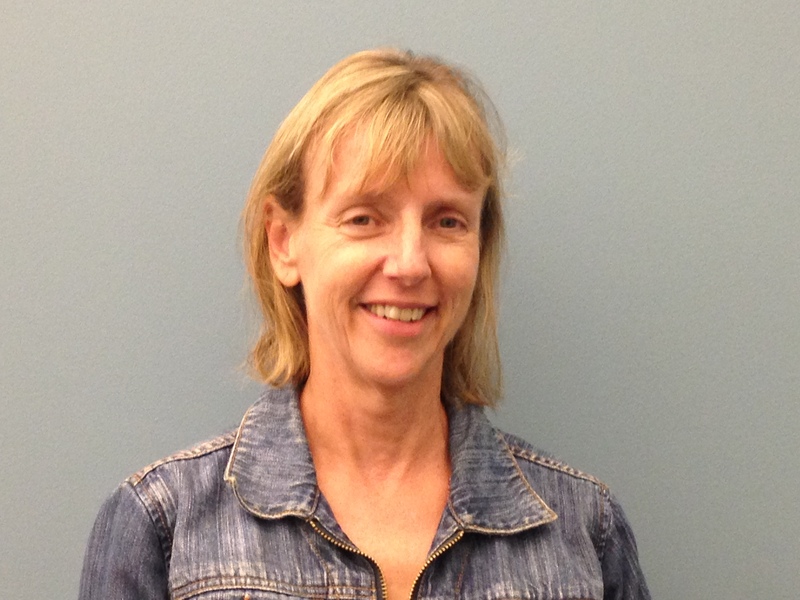 Annette M Frink is a retired special education teacher from Milwaukee Public Schools. She served as a classroom teacher and as an employment training specialist. Annette is the president and CEO of Miss Annette’s Tutoring Services, Inc. established in 2005. 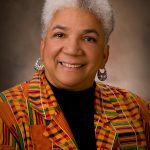 She is also affiliated with the following organizations: WI FACETS, MT Chamber, Knights of Peter Claver & Ladies Auxiliary, Blessed Savior and St. Michael’s Parishes. 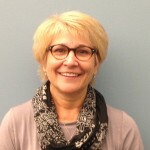 Annette is a part-time substitute teacher for the Wauwatosa Public Schools and holds a BA in Educational Psychology and an MA in Learning Disabilities from Cardinal Stritch University.